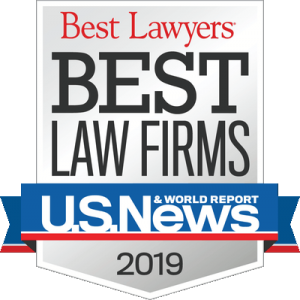 Forrest L. Adams, II – Scott Dukes & Geisler, P.C. Mr. Adams was born in Dothan, Alabama. 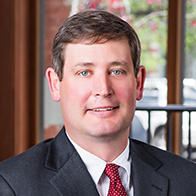 Since beginning his legal career, Mr. Adams' practice has focused on commercial litigation, construction law, error and omissions liability, and professional liability litigation in state and federal courts in Alabama and Florida, defending, among others, architects, engineers, surveyors, design builders, accountants, and real estate professionals.